Spring is here, so what the heck: I’m having a sale on the Petra books, now through May 7th. The ebooks are going for just $.99. 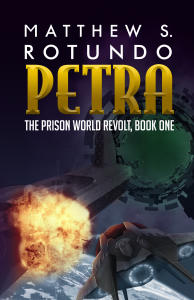 That’s right; a measly buck gets you an ebook edition of either Petra or Petra Released. So if for some weird reason, you don’t have your copies yet, well, now’s your chance! See the links below for your vendor of choice. Sale ends May 7th, so don’t delay! 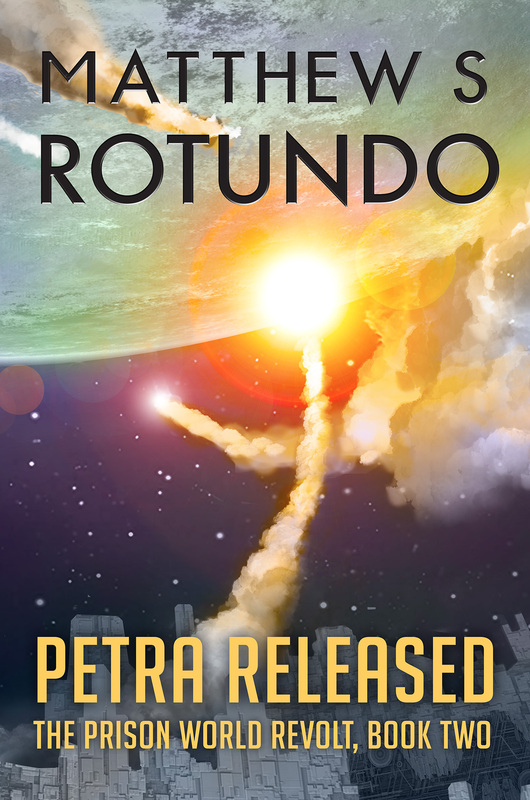 The 2017 Rotundo World Tour begins April 28th-30th, at ConStellation 8 in Lincoln, Nebraska! A recent article by astrophysicist Michael Strauss in AEON discussed the difficulties in conveying the vastness of space: “The real challenge is to tie the story to human emotions, and human sizes and timescales, while still capturing the enormous scales of the Universe itself.” Is science fiction capable of conveying these scales in any relatable way? What works have actually managed the trick? Or is it even worth attempting? Arrival. Mad Max: Fury Road. Gravity. Inception. Avatar. District 9. All of them were recent nominees for Best Picture. None of them won, but are all these nominations evidence that the Academy’s long-running snub of science fiction will end soon? If so, when? A discussion of what it might take for a genuine science fiction film to finally win the big prize. You know my motto: Come for a treat, stay for a tale! So there will at least be treats. And maybe even a prize! Schedule, as always, is subject to last minute changes. I wasn’t able to attend ConStellation last year, and I’m really sorry to have missed it. So I’m excited to be going back. 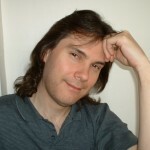 The inimitable C. Stuart Hardwick has an ongoing interview series with Writers of the Future winners. This month, he’s tabbed me as his “veteran” interviewee. Interested parties may find the results here. In it, we discuss the effects of winning the contest, bits of workshop wisdom, and corn. Because no interview is complete without a discussion of corn.